Fed up with using multiple tools to manage your team's workflow? Fusioo's simple database software will help you set up your ideal workspace and manage the information that matters to your team, in one place. No coding or database knowledge required, just smiles. Simple online database software that works the way you do. Fusioo helps you get your online database up and running in minutes, without writing any code. Use Fusioo's simple online database software and start tracking specific business processes. 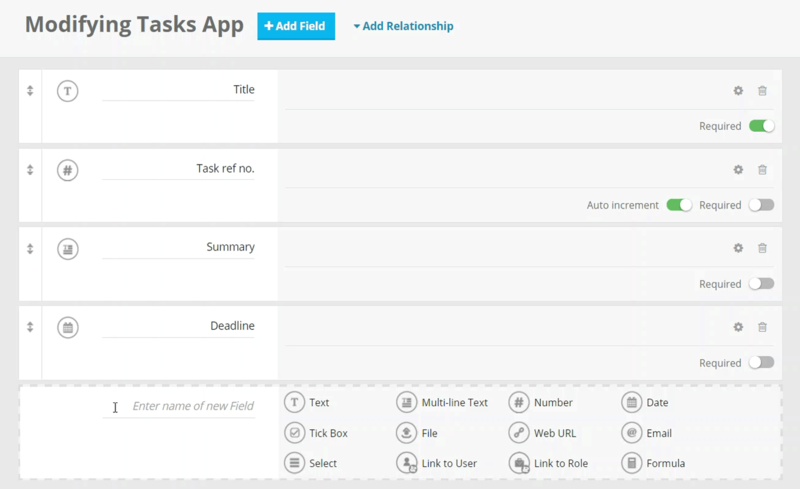 By using Fusioo's database builder, you can create custom Apps to track and manage various business processes. Fusioo can be used as a project management tool, as a simple customer database software, as an issue tracking tool or as a centralized database software for small business. For more use cases, check out Fusioo's online database examples. Start browsing for ready made Apps through the Fusioo App Marketplace and activate the ones you need, for free. Modify Apps you've activated from the Fusioo App Marketplace at a later stage, when your processes change and you need to track and manage more information. I didn't have time to learn anything too complicated. I did some research and I joined a few free trials for simple user created online database solutions. With Fusioo I had a simple working template in less than 30 mins and I understood it had the functionality needed for the rest of my requirements. I cannot tell you how excited we are by your app and the access to the data for our early literacy programs in Central Texas. It is helping us so much with program management and fund raising, so thank you very much! Gain insights from your data. Make better decisions. Fusioo helps you take key decisions from your data. By creating your custom Dashboards and choosing from a variety of available widgets, you can make sure that no information slips through the cracks. Easily navigate through information using real-time data filtering. Get better, visual insights from your data and automate your daily workflow with Fusioo's powerful Kanban Board. 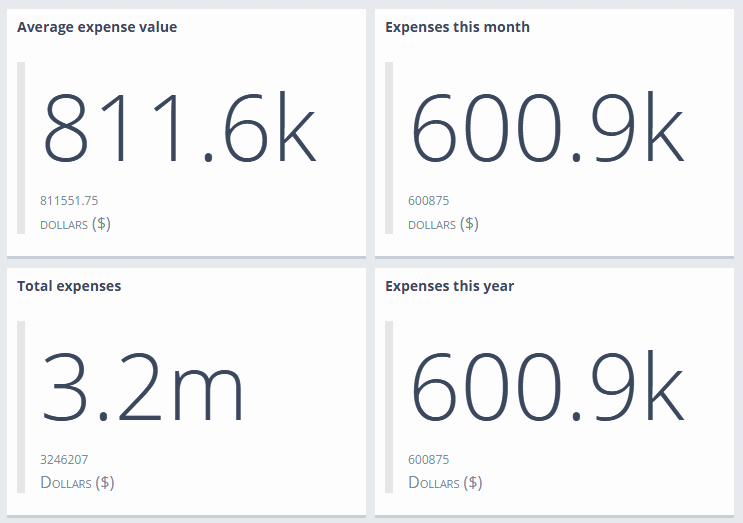 Track key performance indicators with the Numeric Metric widgets. 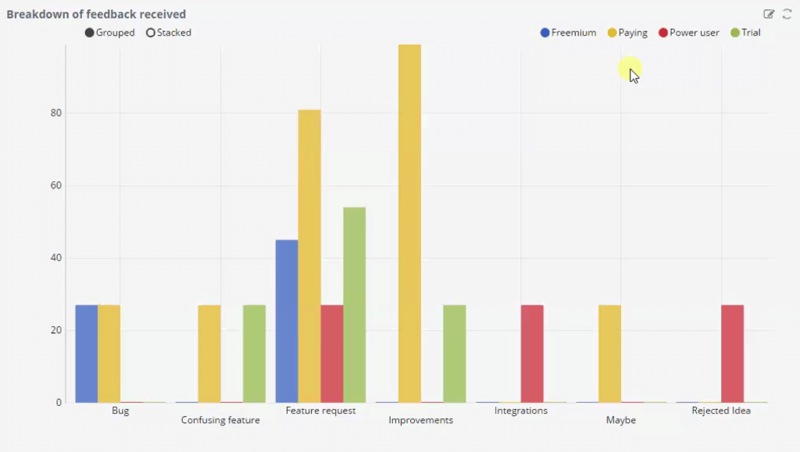 Track team progress and add insights to your workflow with different charts, such as Pie Charts, Bar Charts and Multi Bar Charts. "Fusioo provides a single and secure platform where companies can build the tools that reflect the way they manage data." 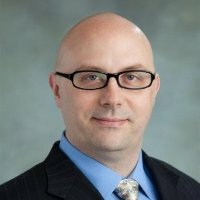 "For companies that want a convenient, cloud-based, and collaborative alternative to tracking company information via a local database or spreadsheets, it has a great deal to commend it." 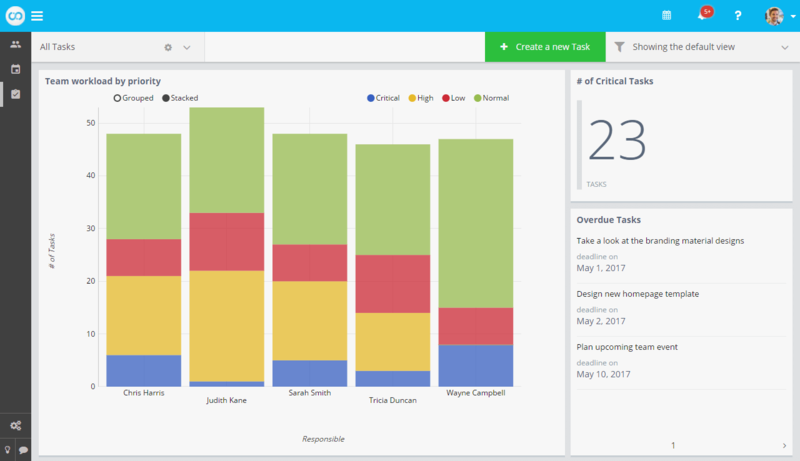 "Apart from Project Management, Fusioo includes customizable CRM functionality within your organization." "The main positive point about Fusioo is that it can be completely customized for your company." "Fusioo is built around the idea that teams should be able to build their own, custom workspace. It's a solid, affordable answer for small businesses." Work with external collaborators for free. 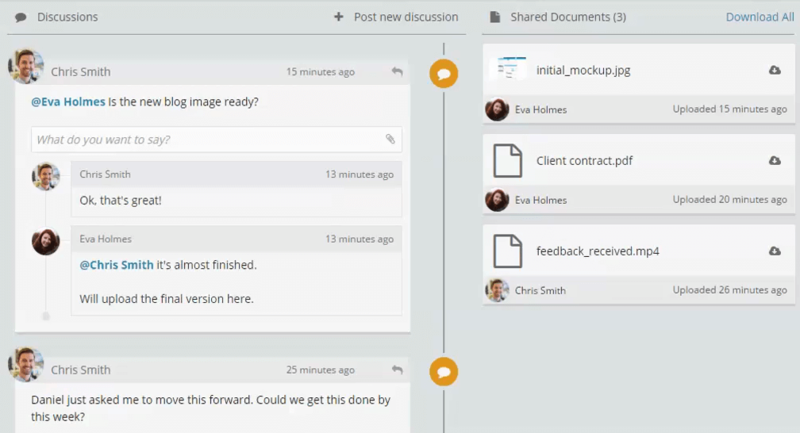 Fusioo helps you collaborate with your clients or any external collaborators, for free. Impress your clients and stand out through transparent client relationships. Involve your clients in project discussions. Get more referrals and create brand evangelists. @Mention collaborators and make sure nothing slips through the cracks. 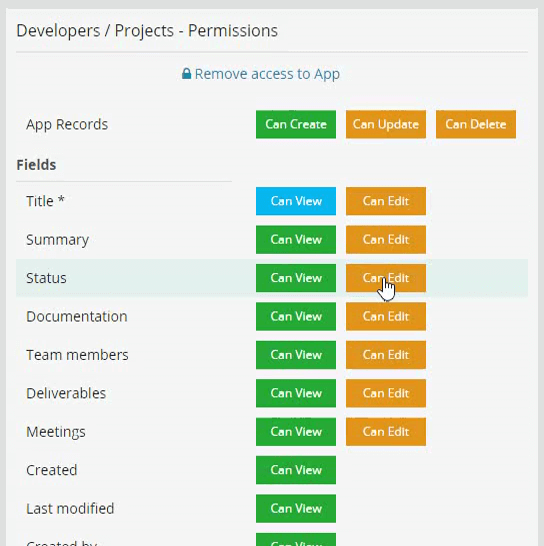 Set up powerful access permissions for Apps, Dashboards and Fields. Hide certain records from your clients or external collaborators. 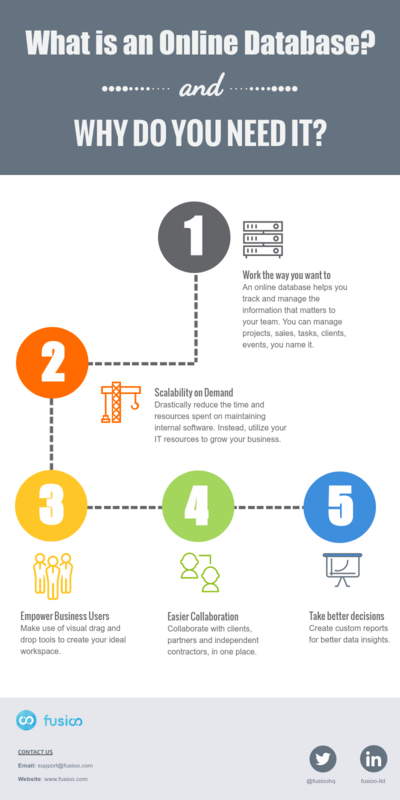 Why do you need a Simple Online Database (infographic)?